I would like to think that one of the reasons our guests choose a bed and breakfast over a hotel is for the special touches and luxuries that a bed and breakfast has to offer. 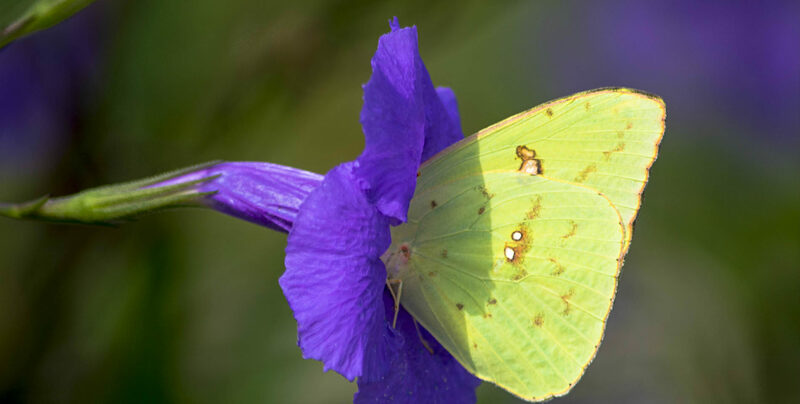 Here at Bay Haven Inn, we pride ourselves in offering high-quality, naturally-sourced products for each guest’s stay. 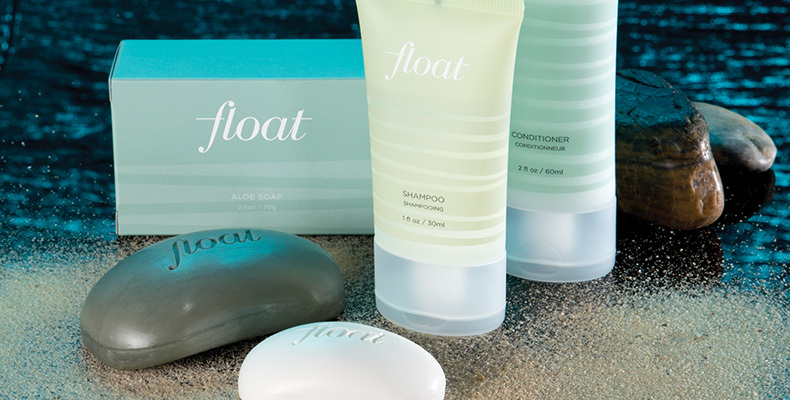 One such line of products is the Float collection from William Roam toiletries. The liquids in this soap are sourced from Hawaiian deep seawater that is 3000 feet below the water’s surface. This pollutant-free soap is full of vitamins and minerals that leave your skin soft and radiant. And it smells amazing! 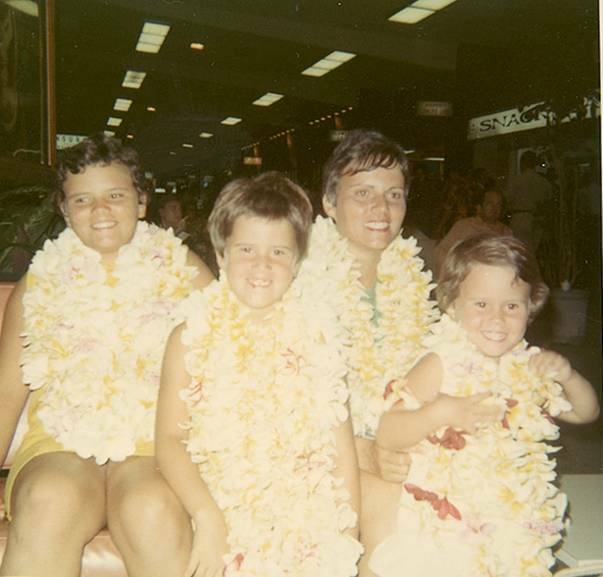 I love the William Roam line for two very special reasons: they use ingredients sourced from Hawaii (My mother was born and raised in Hawaii, the photo below is a picture of my sisters, mom and me in Hawaii, 1968, can you guess which one is me? ), and they are a woman-owned business. I appreciate the fact that all of their products are made and sourced in the United States of America. 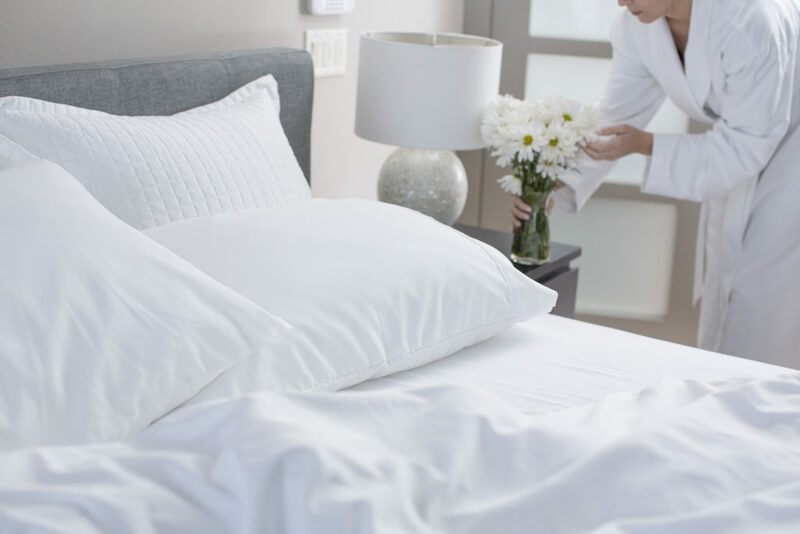 After a restful night’s sleep on our sheets, guests will often ask us where we purchased our linens. Our linens, from The Comphy Co., are the softest sheets I’ve ever slept on! And you can get them directly from the Bay Haven Inn! Comphy.com uses eco-friendly products in their sheets. While they are made of microfiber instead of cotton, the sheets feel like they are 600 thread count sheets. Comphy sheets last two to three times longer than standard cotton sheets, they are wrinkle-free, and are 100% recyclable. Best part, you can order a set to have at home, taking a little piece of the Bay Haven Inn with you! We work hard to source the best products that fit who we are at Bay Haven Inn. Adding the Comphy and William Roam product lines have enabled us to make every guest’s stay memorable, special, and luxurious. This entry was posted in Bay Haven Inn Experience, Uncategorized and tagged activities on the Eastern Shore of Virginia, Bay Haven Inn of Cape Charles, Bed & Breakfast in Cape Charles, Comphy Linens, Hawaiian luxury toiletries, luxury bed and breakfast, luxury bed and breakfast linens, luxury linens, naturally-sourced products, Virginia Eastern Shore Lodging, William Roam, women owned business by admin. Bookmark the permalink.